On behalf of Dr Enrico Barbera it is with great pleasure that we proudly announce the grand opening of our Pilot Store in Guadalajara, Mexico on February 23, 2017. The grand opening ceremony was attended by 5th & 6th generation of the Barbera’s family, Dr Enrico and Elio, and franchisee owners Xavier Iturbide and Marcos Sanchez. 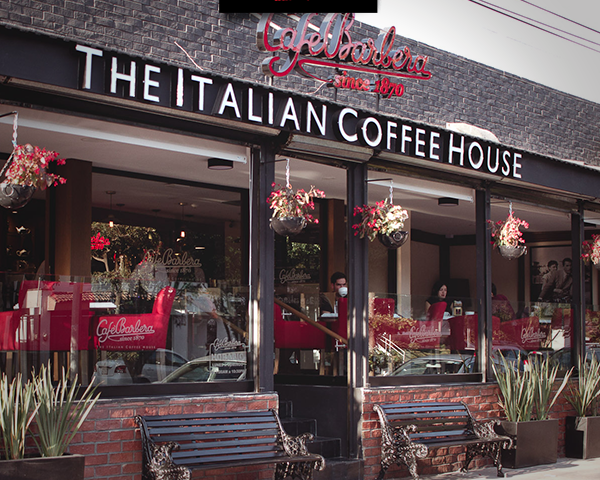 It is an honor to welcome the team of Mexico to the Café Barbera Franchise family.